Alex and Wes are roommates. Wes watches everything having to do with "Bachelor Nation." Alex does not because reality TV is the downfall of our times. 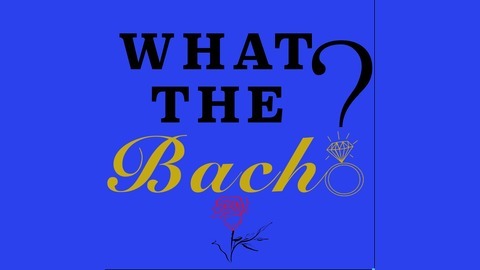 Nevertheless, Wes likes to give Alex a play-by-play of each episode of the greater Bachelor franchise, so now the world gets to share in her suffering! 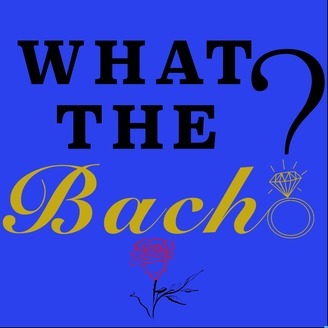 Enjoy...more than she does.Twitter: @What_The_Bach // Email: whatthebach@gmail.com. S2E2 - Ten. Day. Break.